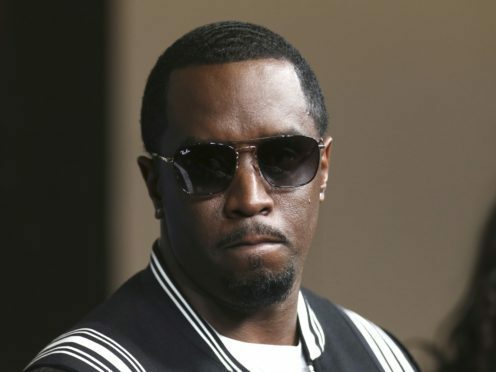 Rapper Sean “Diddy” Combs has pledged 1 million US dollars to a network of charter schools for a new location in the Bronx. Capital Preparatory Schools has been approved to open the school in September with 160 pupils. The goal is to expand to 650 students over five years. The music mogul and Harlem native is a long-time education advocate. He worked closely with Capital Preparatory Schools founder Steve Perry to expand the network that already has schools in Harlem and Bridgeport, Connecticut. Diddy says he knows first hand the importance of quality education. “I came from the same environment these kids live in every day,” he said. “I understand the importance of access to a great education, and the critical role it plays in a child’s future.